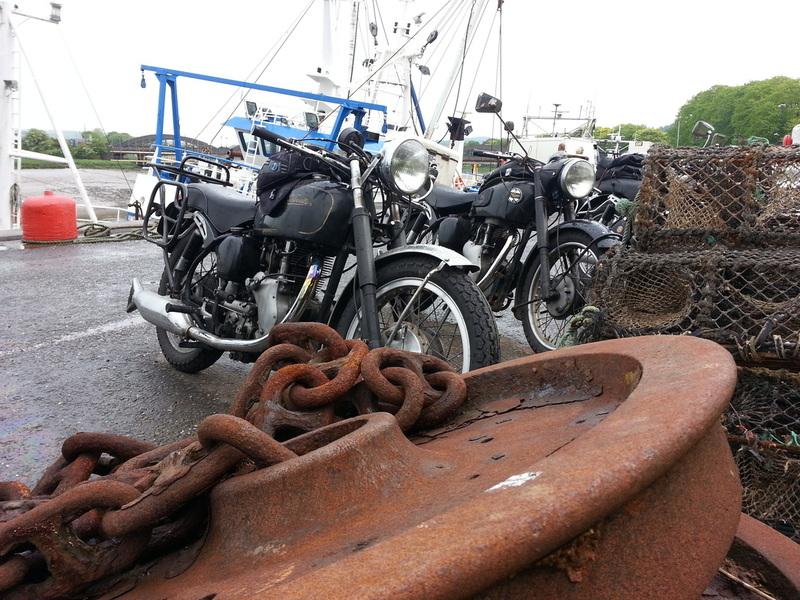 Welcome to the Velocette Owners Club Scottish Centre website. The club is dedicated to Velocette motorcycles, their history, maintenance, preservation and use. The Velocette Owners Club has various local centres throughout Great Britain. The Scottish Centre is one of the these. Membership is open to anyone with an interest in Velocettes. You don't have to own one to belong, but if you do, the Club offers many benefits, including it's journal, Fishtail, technical information and assistance, access to it's spares scheme, as well as the activities and support of the local Centres. If you want to join the club, please leave your details on our contact form and we'll show you what to do. Alternatively, you can contact the main club direct by clicking on the link below. The content of the site is Copyright of the Velocette Owners Club Scottish Centre and should not be copied without permission of the Centre.